Matt grew up in a musical household starting out taking piano lessons as well as playing various instruments while attending school, including the saxophone, baritone and tuba. 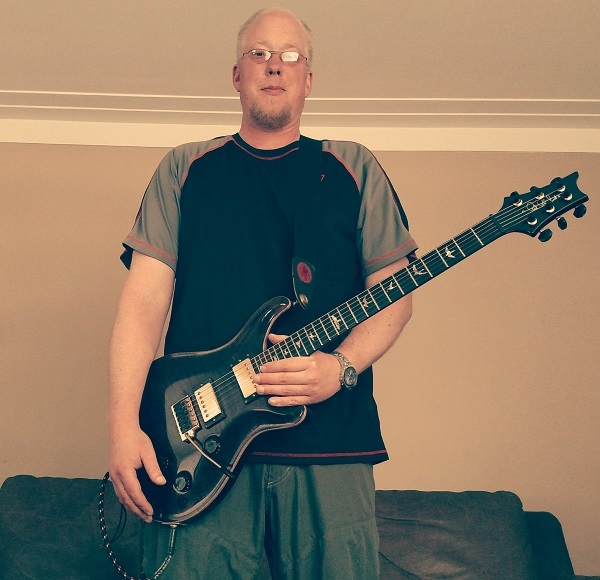 At the age of 12, Matt bought his first electric guitar, took guitar lessons for a brief time, then took his experience with different musical instruments and applied it to the guitar. Over the years, inspiration for his music has come from countless sources, as he continues to look for new and innovative ways to express emotion and creativity through his music.